Hanbok designer Lee Young-hee, who helped popularize Korean traditional attire across the world, died of complications from pneumonia Thursday, her family said. 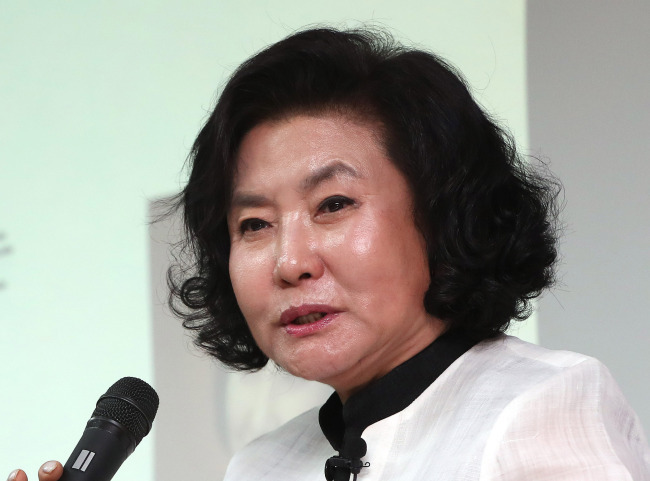 Her daughter Lee Jung-woo, also a designer, told Yonhap News Agency, "Since she was admitted to hospital due to pneumonia a month ago, her health deteriorated. One time she got well and doctors said she could be discharged. But her condition became aggravated again." Lee died at 00:40 at the hospital on Thursday morning. 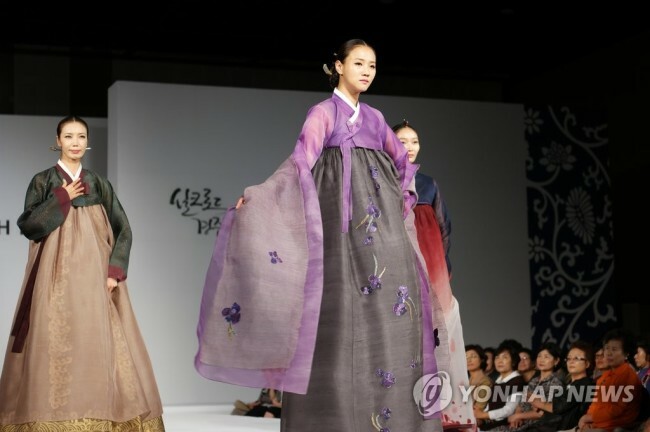 Born in 1936 in the southeastern city of Daegu, she became a hanbok designer at age 40. With no formal design education, she opened a shop in Seoul where she studied by night and designed hanbok during the day. Her meeting with Seok Ju-seon, a renowned scholar of traditional Korean clothing, inspired her to keep working on hanbok. Since 1981 when she held her first solo fashion show at Hotel Shilla in Seoul, she has worked assiduously as one of the country's leading hanbok designers. In 1993, she participated in Pret-a-Porter Paris as the first hanbok designer and introduced a new type of revealing hanbok, which sent reverberations throughout the Korean fashion industry. In 2000, she held a fashion show in Carnegie Hall in New York City. She opened the Lee Young Hee Museum of Korean Culture in 2004, also in New York. She exhibited her hanbok at the Smithsonian Museum in Washington in 2007. In 2015, she ran a special exhibition in Seoul to look back on the past four decades of her life as a hanbok designer.